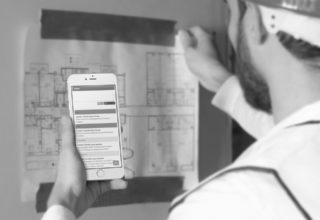 Inside Edge invests in more industry talent and technology, including advancements in our proprietary project management system and the launch of a new mobile app that allows for our on-site installers and in-office project managers to have immediate visibility to information and updates in the field. 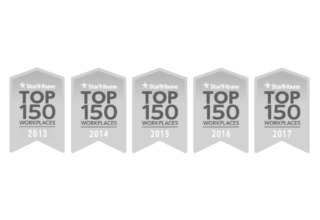 2017 marked the fifth consecutive year that Inside Edge was named a Top Workplace by the Star Tribune. 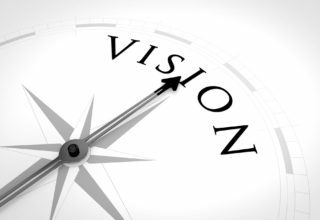 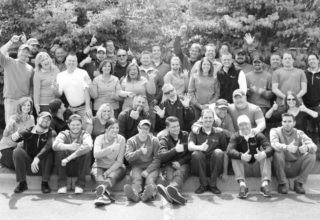 Inside Edge founder, David Moeller, transitions leadership to Pete Carlson and the company begins the next phase of expansion into new markets and customer services. 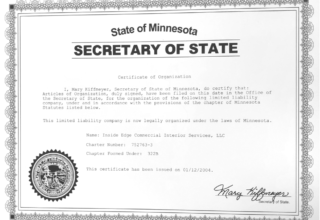 On March 7, 2014, Inside Edge becomes a 100% Employee-Owned company through the creation of an Employee Stock Ownership Plan (ESOP). 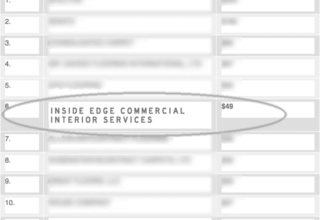 Inside Edge is named one of the “Top Ten Commercial Flooring Contractors” in the United States. 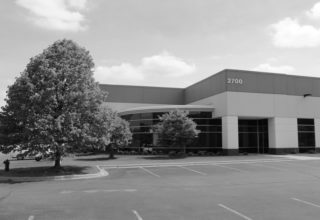 In preparation for future growth, Inside Edge moves their corporate office to 2700 Blue Water Road in Eagan, MN. 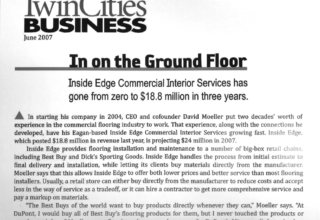 Inside Edge becomes one of Minnesota’s fastest growing private companies.